The Associated Press uses NLG to transform raw earnings data into thousands of publishable stories, covering hundreds more quarterly earnings stories than previous manual efforts. The Associated Press describes itself as “one of the largest and most trusted sources of independent newsgathering, supplying a steady stream of news to its members, international subscribers and commercial customers.” The winner of 51 Pulitzer Prizes, its members include about 1,400 daily US newspapers and thousands of television and radio broadcasters. In addition to content, the company is known for style. AP Style is the definitive writing standard for journalism and for many other fields. Every quarter, public companies in the US release corporate earnings. And every quarter, Associated Press reporters plowed through those reports, extracting the relevant financial numbers to compose stories based on those numbers. AP found answers in automation with the Wordsmith platform from Automated Insights. Wordsmith uses natural language generation to turn data into a written, plain-language narrative. In this case, Wordsmith transforms earnings data from Zacks Investment Research into a publishable AP story in a fraction of a second. In fact, the Wordsmith team specifically configured the natural language generation engine to write in AP style. As a result, AP now produces 4,400 quarterly earnings stories – an almost 15-fold increase over its manual efforts. The stories retain the same quality and accuracy that readers expect from any of AP’s human-written articles. Aside from an explanatory note at the bottom of the story, there is no evidence they were written by an algorithm. After AP announced its “leap forward in quarterly earnings stories”, media outlets like The New York Times, Slate, and Mashable started writing about its innovative approach. “So bring on the goddamn robots,” said TechCrunch’s Wilhelm. We couldn’t be happier. When you look at the 170-year history of a company like the Associated Press, part of its success has been adapting and innovating in new media formats. . . We see this as part of that history. In January 2015, Assistant Business Editor Philana Patterson explained automation’s numerous benefits. 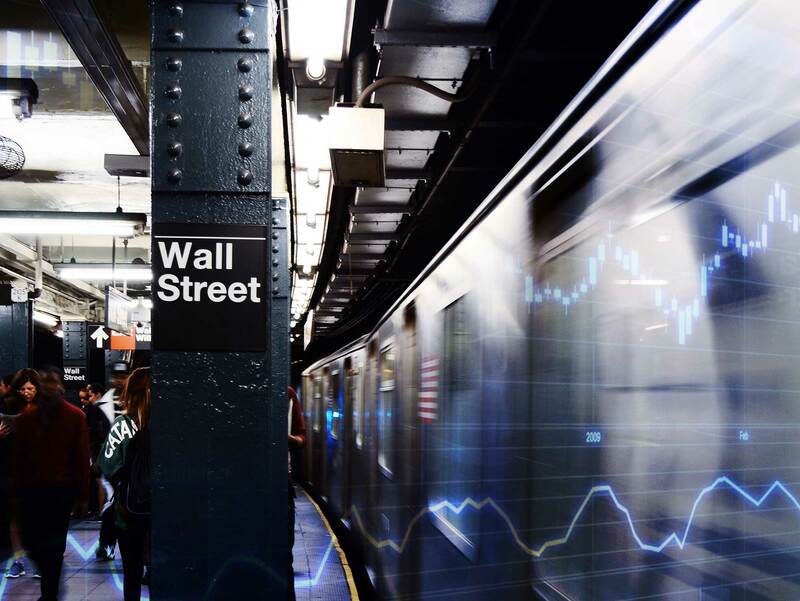 In fact, a study by researchers at Stanford and the University of Washington found that Automated Insights’ technology has had a profound effect on the stock market. As a result of the partnership between AP and Automated Insights, hundreds of firms that received little attention from traders are now seeing significantly more trading volume and liquidity. In late 2015, Automated Insights unveiled a new version of its Wordsmith platform, designed to make it easy for any professional to upload their own data and automatically generate their own narratives. The AP was one of the first companies to take a look. In a working session with Ai, AP staff members, including the automation editor, explored how the new Wordsmith platform could generate stories using federal unemployment data. While AP reports on monthly unemployment rates for many states, it isn’t able to provide that coverage for all states. AP is testing out Wordsmith to see how it may automatically generate data-rich reports for all states each month. Barry Bedlan, an AP Deputy Director and one of the organization’s proponents of automation, was impressed by Wordsmith’s ability to account for possible data scenarios. The overall goal: for reporters to focus less on numbers and more on nuance, and for the AP to deliver more value to the news organizations that rely on them every day. Incorporating Natural Language Generation with Voice. Automated draft reports and match recaps help Yahoo! engage its massive user base. Using Wordsmith to transform raw earnings data into thousands of publishable stories. Vivint generates thousands of localized webpages with NLG.